We are a boutique design firm based in the epicenter of hip: Portland, Oregon. :) We specialize in complete branding and re-branding packages, implementing look/feel into all digital and printed pieces. We have extensive experience with the creation of WordPress-driven websites. We find this really allows the client to "take charge" of their website and make it work for them. Check out our portfolio at http://www.sharpseven.com. 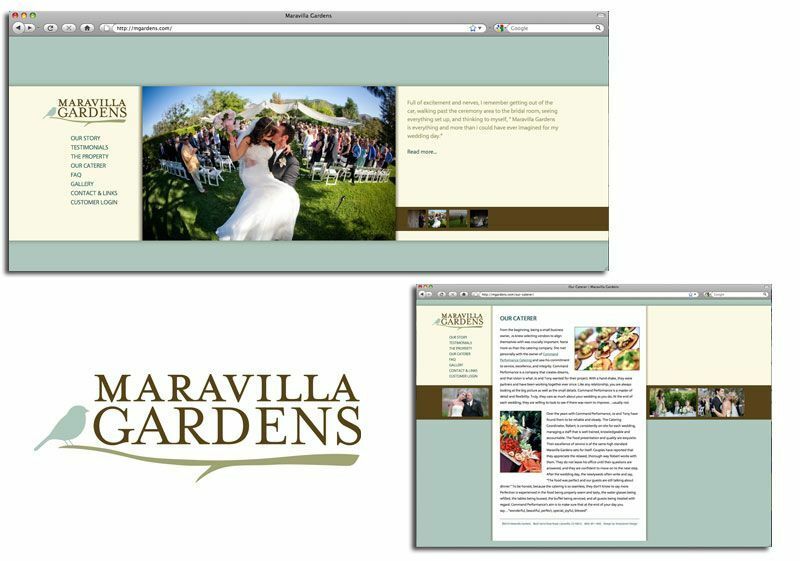 A screenshot of the new Maravilla Gardens website, including the logo we created for them.